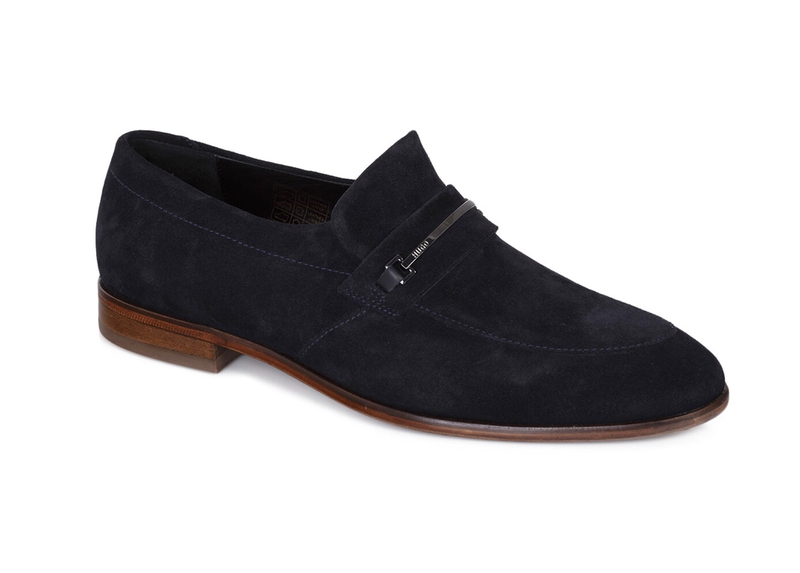 From Oliver Sweeney shoes to Hugo Boss trainers we have a variety of shoe wear that will suit your style and mood. 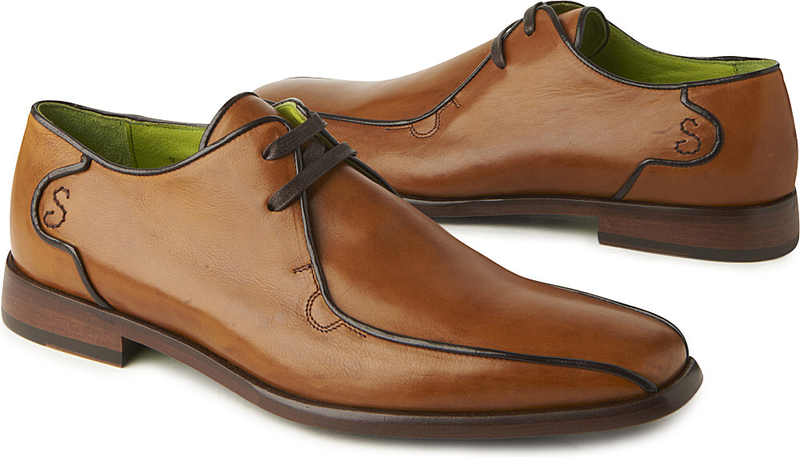 Oliver Sweeney were founded in 1989 and are passionate about detail. They take time to select the right materials and components to give you a real quality and distinctive style. 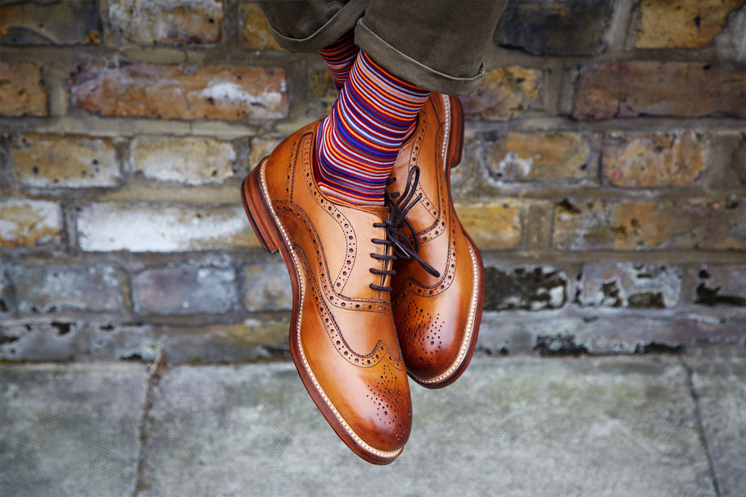 Redfords Menswear has had a long standing relationship with Oliver Sweeney, providing their footwear for over 15 years. If you would like further information about any of our shoes please feel free to visit our shop in Solihull. Hugo Boss is one of the most famous fashion houses in the world and is one of the leaders in the premium & luxury fashion designer wear. With a focus on developing and maintaining high-end men’s fashion, shoes and accessories we are delighted to continue our great long term relationship with Hugo Boss. Year in year out mens sportswear is one of our most sought after products. We offer a wide range of casual shoes and trainers. We stock ranges from the three of the largest fashion houses of Hugo Boss, Armani, Paul Smith, Oliver Sweeney and Belstaff. Whatever your preference in designer footwear, we at Redfords Menswear are able to offer you a wide variety for you to choose from.